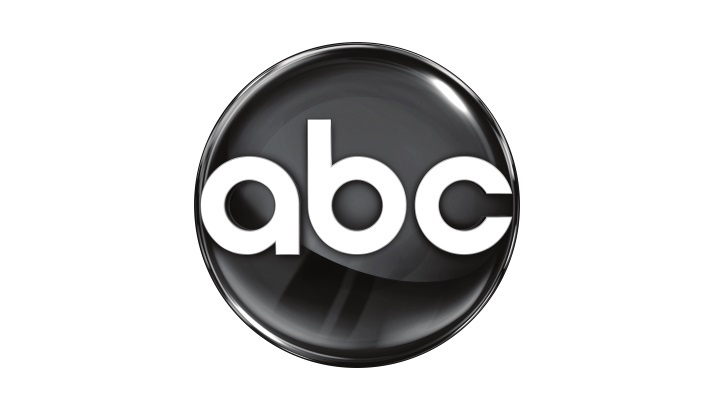 ABC has given pilot orders to an untitled legal/family drama and comedy per Deadline. Comedy, United We Fall (working title), is a multi-camera, multi-cultural family comedy that hails from Julius Sharpe (Making History creator, Dads), Julia Gunn, Seth Gordon (The Goldbergs, Atypical, The Good Doctor), Sony Pictures TV and ABC Studios. Sharpe will pen the pilot. United We Fall is a profoundly realistic, multi-cultural family sitcom that shows how, when two people with young children and overzealous extended families truly love each other, barely anything is possible. The untitled legal/family drama hails from Hank Steinberg (The Last Ship co-creator, Without a Trace creator), Curtis '50 Cent' Jackson (Power), Doug Robinson (The Goldbergs). George Tillman Jr. (The Hate U Give) is attached to direct the pilot written by Steinberg. The untitled legal and family serialized drama follows a prisoner who becomes a lawyer, litigating cases for other inmates while fighting to overturn his own life sentence for a crime he didn't commit. His quest for freedom is driven by his desperate desire to get back to the family he loves and to reclaim the life that was stolen from him. The show will also, through the window of his ferocious struggle and his complicated relationship with a progressive female prison warden, examine the flaws and challenges in our penal and legal systems.